Since the start of the current month, tens of thousands of Palestinians in some West Bank areas have been suffering from a drastic cut in the piped water supplied to them by Israel’s Mekorot water company. In the Salfit region of the West Bank and in three villages east of Nablus, homes have had no running water for more than two weeks. Factories there have been shut down, gardens and plant nurseries have been ruined and animals have died of thirst or been sold to farmers outside the affected areas, according to a report published by Haaretz newspaper on Monday. The Palestinians in those areas had to face this problem through taking water from agricultural wells, or by buying mineral water or paying for water brought in large tankers for household use and to water their livestock. People at Mekorot told Palestinian water authority officials that the supply cuts were going to last the entire summer. 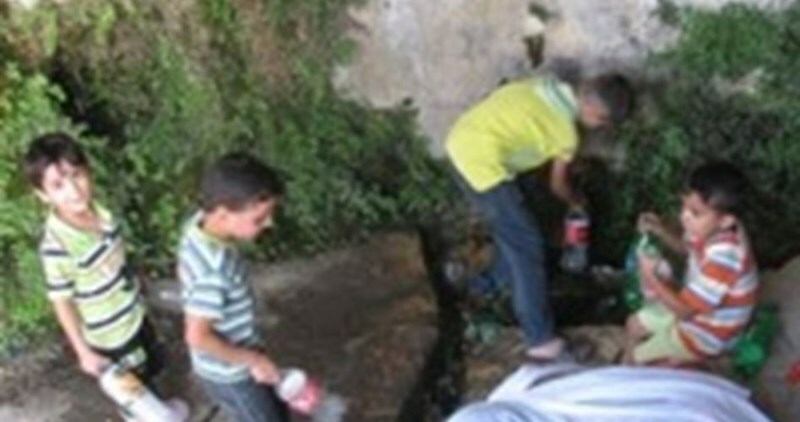 They claimed there was a water shortage and that the water cuts were necessary to assure that the local reservoirs (located in the settlements) stay full so that the necessary pressure can be maintained to stream the water through the pipelines leading to other settlements and Palestinian communities. 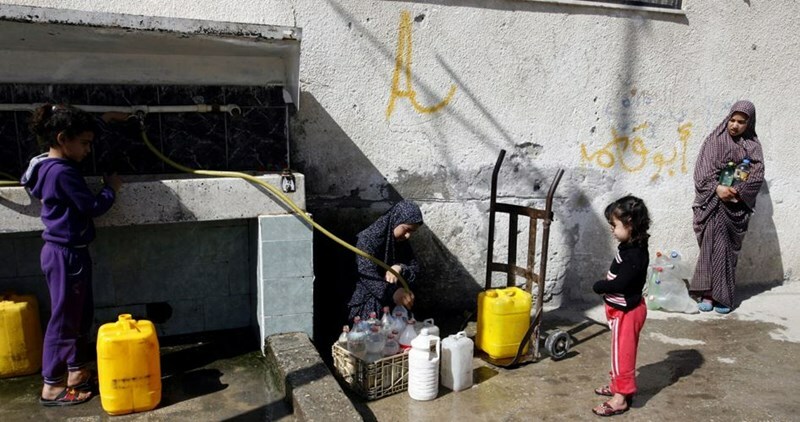 However, Palestinian municipal officials said that workers for the Israeli civil administration who were sent to regulate the quantities of water in the Mekorot pipes told them the cuts were made to meet the settlements' growing demand for water, especially in the hot weather. Israeli naval forces detained Wednesday morning ten Palestinian fishermen while fishing off the coast of Gaza Strip. Nizar Ayyash, head of Gaza's Palestinian Fishermen Union, told Quds Press that a number of Israeli gunboats surrounded this morning four Palestinian fishing boats before commandeering them to Israel’s Ashdod port. Ten fishermen, who were on the confiscated boats, were arrested during the attack, Ayyash added. Ayyash affirmed that the fishermen were sailing within the six-nautical-mile fishing zone imposed as part of Israel’s naval blockade. On Tuesday night, an Israeli airstrike hit an agricultural area in Juhr Addik village in the southern Gaza Strip. No casualties were reported. The Israeli army regularly open fire on Palestinian fisherman and farmers at sea and along the border areas, despite a ceasefire agreement that ended the Israeli 2014 war on the enclave. 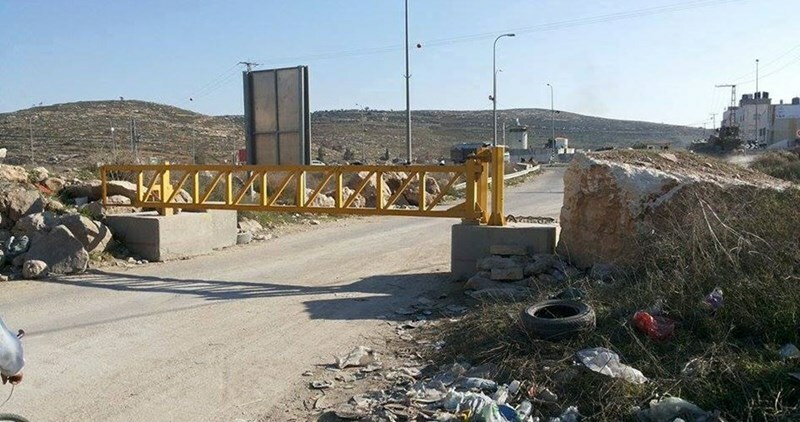 The Israeli occupation army on Sunday morning closed the entrance between al-Khalil city and its industrial zone. The Palestinian Information Center (PIC) reporter in the city said that Israeli soldiers took down the iron barrier which is locally known as Sadat al-Fahs. This entrance is the only passageway for the movement of heavy vehicles from and into the industrial zone. Industrialists and businessmen from al-Khalil city say that every closure of this entrance cause them daily losses of more than three million dollars. The Adalah and Al Mezan centers for human rights urged the Israeli occupation to return the boats which were confiscated from Palestinian fishermen in the blockaded Gaza Strip. Adalah and Al Mezan sent complaints to Israeli war minister Avigdor Lieberman, Chief Military Advocate General Danny Efroni, and Attorney General Avichai Mandelblit demanding that they order the return of boats and equipment recently confiscated by the Israeli navy from Palestinian fishermen off the coast of the Gaza Strip. Adalah filed the complaints on behalf of five Gaza residents whose fishing boats and equipment – valued at up to tens of thousands of shekels – were confiscated and are now being held by the Israeli military. In each incident, Israeli navy vessels opened fire on or near the fishing boats, ordered the fishermen to remove their clothes, and then detained the men for a day or two for interrogation. In most of the incidents, Israeli soldiers also ordered the fishermen to jump into the sea and swim towards the Israeli navy vessels. In his letter, Adalah Attorney Nadeem Shehadeh argued that there was no reason to detain the fishermen or to confiscate their property as they had never strayed beyond the boundaries of the permitted fishing zone designated by the Israeli military. Attorney Shehadeh also emphasized that the fishermen never received any documentation of the confiscation of their boats and equipment or the reasons for the confiscations from the Israeli occupation authorities. "All these boats are used by their owners for fishing as part of the local economy and as a source of income for the boat owners and their employees,” he added. "The attacks on these fishing boats and fishermen constitute an intentional assault on civilian targets forbidden according to laws of warfare," Attorney Shehadeh wrote. "The apprehension of these boats was accompanied by live gunfire directed both at the boats and the fishermen, acts which placed the lives of the fishermen in danger and were liable to cause them bodily harm. The fishermen were arrested and held under hard and humiliating conditions," the lawyer further stated. According to international law, such acts violate both the Geneva and Hague conventions: Under Article 27 of the Fourth Geneva Convention, “protected persons are entitled, in all circumstances, to respect for their persons, their honour … They shall at all times be humanely treated, and shall be protected especially against all acts of violence or threats thereof …”. Adalah and Al Mezan demanded therefore that the Israeli army minister, chief military advocate general, and AG order the return to the Gazan fishermen of their boats and equipment, and to determine clear regulations that will allow fishermen to carry out their work and earn a living without being disturbed or attacked by the Israeli military. The groups also called on the Israeli authorities to issue clear guidelines for the return of confiscated property and compensation for damage to boats and to economic livelihoods resulting from such confiscations. The Jenin municipality raised concern over Israeli intents to cut off water supplies to the city as a punitive measure against the Palestinians. Jenin Mayor Ragheb Nader Haj Hassan warned in a press statement that the Israeli Mekorot Company might cut off water supplies to Jenin province without prior notifications. The mayor spoke out against the serious repercussions of the move particularly in light of the burning temperatures accompanying the summer season. He held the Israeli occupation authorities responsible for any tragic upshots to be generated by Israel’s violation of a deal struck with the Palestinians to supply Jenin with needed water supplies. 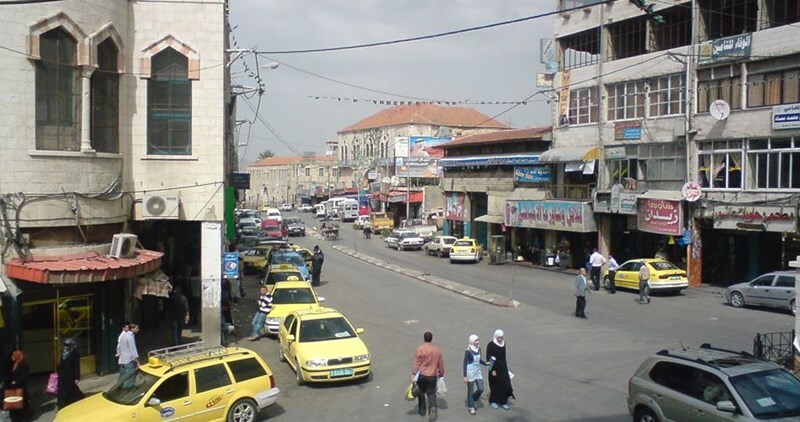 Over recent years, restrictions by the Mekorot Company aggravated the water crisis that has rocked Jenin province especially with the advent of the summer season. Israeli water company Mekorot on Thursday cut water supplies to some areas in the northern West Bank without prior notice, the Palestinian Water Authority (PWA) said. PWA also said in a press statement that the northern towns of the West Bank especially in Salfit and Jenin were mostly impacted after the move by Mekorot. The Authority denounced the Israeli company’s move especially that it came during the holy month of Ramadan. The PWA said it is working to contact Mekorot, but is yet to receive a response. Salfit Municipality has warned of a water crisis in Salfit after Mekorot’s decision to decrease 60% of water supplies allocated for the city. The Municipality called on local residents to decrease water use. Two Palestinians choked on teargas on Wednesday evening during clashes with the Israeli occupation forces (IOF) in Qasra town, in Nablus. Member of the anti-settlement committee in Akraba town, Youssef Diriyeh, said clashes burst out in Qasra after the IOF seized an agricultural tractor owned by a Palestinian farmer. 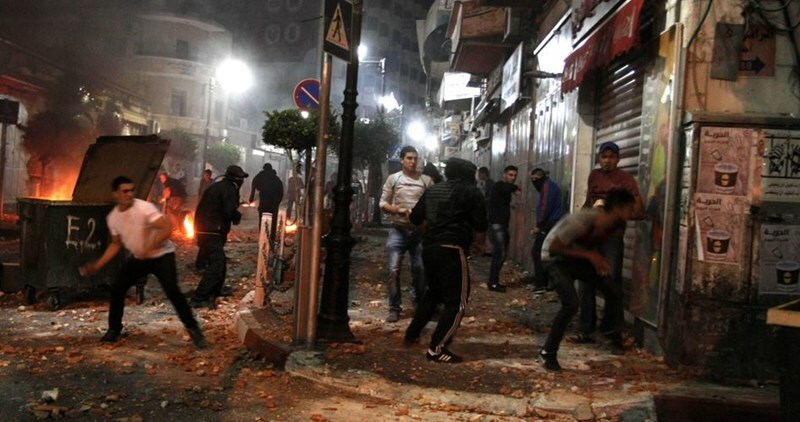 Two Palestinians sustained breathing disorders after the occupation troops showered the area with teargas canisters. Meanwhile, wildfires burst out in Nablus’s western town of Gibt after the IOF rolled into the area and unleashed random spates of light bombs. Eyewitnesses said IOF soldiers stormed the town at nine p.m. and checked Palestinians’ IDs. Local inhabitants said dozens of acres of cultivated land and crops were reduced to ashes after the IOF prevented them from putting out the fires. The Israeli occupation authorities on Sunday and Monday cut off water supplies to the central West Bank city of Salfit for unknown reasons. According to the Salfit Municipality, water supplies were cut off on Sunday and Monday, the first two days of holy Ramadan month. The municipality called on Palestinian citizens to rationalize consumption and buy reservoirs so as to limit the repercussions of the crisis. Israeli water company Mekorot is the only source of water for Palestinians in Salfit city. Palestinians’ water resources in the area have been exploited by the company, forcing Palestinians to buy limited quantities of water for steep prices while the surrounding Israeli illegal settlements have had unlimited access to water resources. 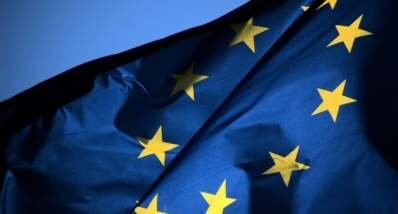 The European Union announced, Sunday, a contribution to the PA of €15.0 million for the payment of May’s salaries and pensions for over 66,000 Palestinian civil servants and pensioners in the West Bank and the Gaza Strip. This contribution is being channeled through the PEGASE mechanism, the EU said according to WAFA. “The EU has been the most reliable and committed partner for the Palestinian Authority providing significant support and predictable financial support while strongly advocating for necessary reforms as part of its overall commitment to the building of a future Palestinian,” he added. 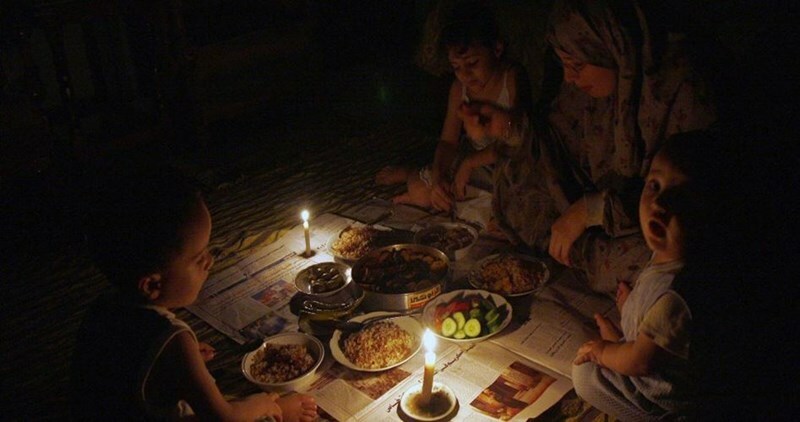 The Gaza electricity company said it would reschedule the power cuts during the holy month of Ramadan. A spokesman for the company told SAFA news agency that the new power supply hours would take into account the prayer times during the holy month. He added that the new power distribution hours would be different from one area to another and would start from seven o'clock in the morning. Gaza's power plant has not run at full capacity in years because there are no sufficient fuel supplies to run its generators, which considerably affected the lives of the population. 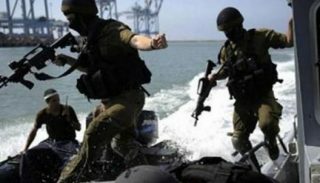 Palestinian medical sources have reported that one fisher was shot and injured by Israeli navy fire, and four others were kidnapped, after the navy ships attacked them in Gaza waters, near the shore of Wadi Gaza area, southwest of Gaza city. The Palestinian News & Info Agency (WAFA) quoted a fisher stating that the Israeli navy fired many live rounds, targeting several fishing boats, wounding one fisher, before the soldiers kidnapped him along with four others. WAFA added that the navy confiscated two fishing boats that were attacked by its fire, after abducting the fishers. Israeli navy ships opened fire, on Tuesday at dawn, targeting a number of Palestinians fishing boats in Gaza territorial waters, in different parts of the coastal region, causing damage to at least two boats, and kidnapped four fishers. 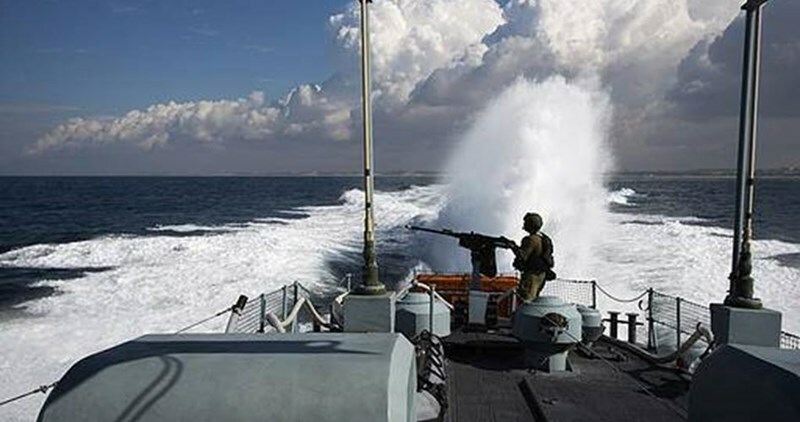 The WAFA News Agency said Israeli navy ships fired several live rounds on fishing boats, less than six nautical miles from the coast in the Sudaniyya area, northwest of Gaza city. At least two boats were hit, and the fishers sailed back to shore, fearing additional escalation. A similar attack took place in Palestinian waters in Deir al-Balah, in central Gaza, forcing the fishers back to shore. In addition, the navy ships surrounded two fishing boats in Gaza Sea, and boarded them before kidnapping four fishers, and confiscating their boats. On Monday, Israel unilaterally decreased the fishing zone in the areas extending between Gaza Valley and Rafah to six nautical miles, less than two months after increasing it to nine. 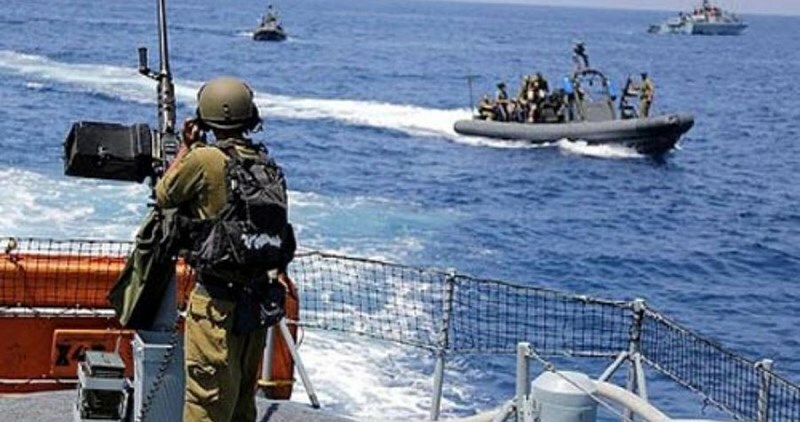 The Israeli occupation forces (IOF) conducted on Tuesday morning a limited incursion in northern Gaza Strip, while four Palestinian fishermen were detained off Gaza shores. Quds Press quoted eyewitnesses as saying that IOF forces, along with four bulldozers, advanced around 50 meters into the northern areas of the Gaza Strip near the Beit Lahya town. Israeli forces stationed at Kissufim military site opened fire at Palestinian farmers and homes located near the border areas. Meanwhile, Israeli navy forces opened their machinegun fire at Palestinian fishing boats while sailing off Gaza southern shores. Nizar Ayyash, head of the Palestinian fishermen syndicate in Gaza, said that Israeli navy forces arrested today morning four Palestinian fishermen and confiscated their fishing boats. Israeli army and navy forces almost daily open gunfire targeting fishing boats and farming lands at the border areas in Gaza in flagrant violation of the ceasefire agreement. A long-term ceasefire was reached on August 26, 2014 between Israelis and Palestinians under Egyptian mediation. The ceasefire put an end to the Israeli aggression which lasted for 51 days and killed more than two thousand Palestinians, wounded eleven thousand others, and destroyed hundreds of houses.